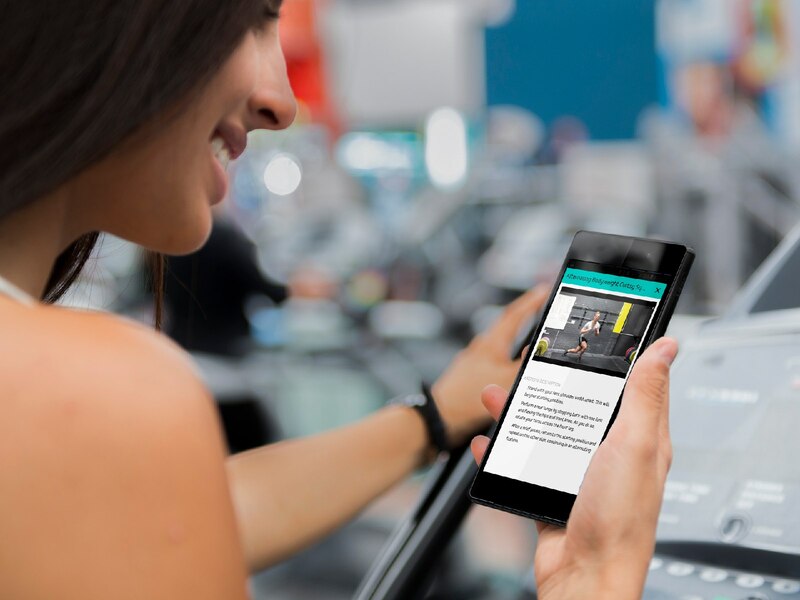 Guided workouts, expert training plans and nutritional guidance on any device. Are you looking to train to change the way you look? Or is more about the way you feel? Do you want to get out of a training rut? 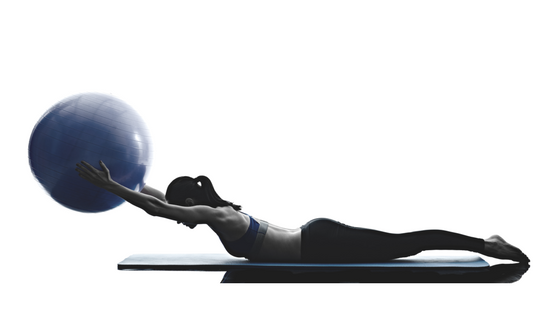 Choose from any one of our plans and you will embark on a path toward reaching your goals. eFIT30 Training Programs will give you the tools and resources you need to succeed. There's nothing to hold you back. Become an eFITTER and get access to workout plans suitable for your level. Start as a beginner and work your way up to advanced with every stage set out, step-by-step. You will have access to a range of pre-defined workouts and the ability to create your own custom workouts using our growing exercise library. No gym or take it with you! No weights or add dumbbells. Start now and take advantage of our special launch pricing! Our eFIT30 App conveniently delivers your training + nutrition programmes to you daily via your mobile. 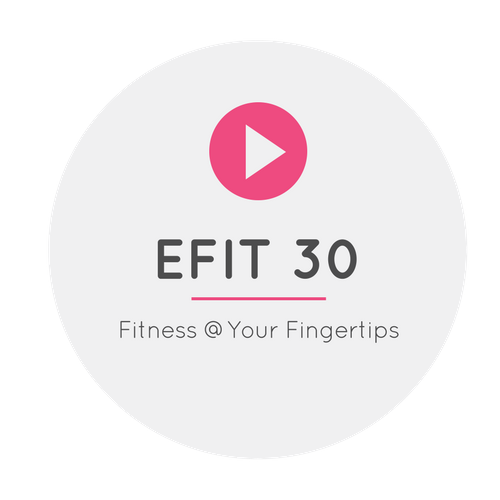 eFIT30 provides your training program with full exercise instruction, video explanation and Trainer support. Stay on track with calorie and workout recording that regularly updates you on your progress! What's included in your eFIT app? Have a question? 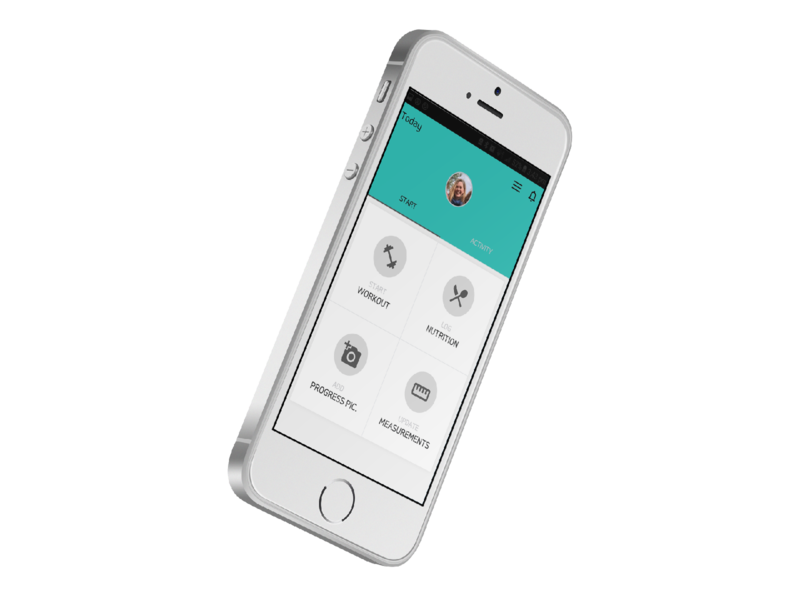 Email us directly through the app. A quality training program will help transform you in unimaginable ways. Regardless of whether you are decades into your training or taking your first steps with a new style of training, the desire to change plus a willingness to make yourself a priority coupled with our training programs will give you everything you need to succeed.